Cleveland Boasts a World-Class Arts Sector — so Why Does It Need to Change? “Logic will get you from A to B. Imagination will take you anywhere.” So said Albert Einstein, a man who knew something about the workings of the human mind. Cleveland abounds with imagination—most visibly, through a lively tradition of excellence in arts programming. But the arts are weathering a turbulent period that raises questions about whether their tried-and-true approaches remain true today. That's why the Cleveland Foundation has enabled our arts community to apply its creativity to what arts consultant Richard Evans terms “adaptive challenges.” They're adaptive because people and their relationship to the arts have evolved, demanding a shift in institutional thinking and a commitment to develop what Evans calls “next practices.” For those who seize the moment, today's turbulence could beget undreamed-of opportunities. In June 2011, the foundation announced Engaging the Future, a three-year program that enlisted 11 established arts and cultural organizations of varying size—from the Cleveland Orchestra to GroundWorks Dancetheater—in an all-out effort to adapt to rapidly shifting demographics, technologies, and tastes. Its goal is to attract the younger, more diverse, more tech-savvy audiences these organizations need to survive for generations to come. The imperative is both artistic and economic. In addition to their intrinsic value, the 182 nonprofits that receive public funds from Cuyahoga Arts & Culture employ more than 8,700 people, according to the group's 2011 report. These organizations account for more than $286 million annually in direct spending, including more than $140.7 million in salaries. Engaging the Future launched with a first-year total of $1.44 million in operating grants for the participants, which receive comparable levels of sustaining support for the remaining two years. Internationally known consultants—EmcArts, which specializes in innovation for change, and Annabel Jackson, an arts evaluation expert—are guiding these organizations in reassessing not only their programming, but more fundamental elements such as their core mission and internal culture. The participants have put their hearts into this work. Like several aspects of Engaging the Future, the kickoff seminar in November 2011 was open to Cleveland's full arts community. For the program participants, this event was the first in an intensive series of seminars, hands-on workshops, and individual coaching. A subset of these organizations will prototype new approaches in a special program called Incubating Innovation. Where most people see deterioration, Chilean architect-designer Cristián Schmitt saw opportunity. Aware of retail vacancies in Cleveland, visiting artist Schmitt created SHOPBOX, the prototype for a portable enclosed retail space that a vendor could rent and move around, avoiding the expense of leased space and injecting street-level vitality into neighborhoods pockmarked by boarded-up storefronts. One fortunate result of Schmitt's creativity: BookBox, a mobile unit that has expanded Cleveland Public Library's community outreach. India, Mexico, and Sri Lanka are here, creating and sharing their work while experiencing three months in an American heartland city. No other community foundation offers a program like this one. Selected and hosted by local cultural institutions, the artists hail from cultures not well represented in Cleveland. As they conduct classes and workshops, create and perform, and collaborate with local arts organizations, they provide the benefits of creative exchange with their Cleveland counterparts, hands-on learning experiences with students of all ages, and deep engagement with the general public. Creative Fusion is attracting attention. Presentations at two national conferences in October 2011 drew strong interest from arts grantmakers and an invitation for the foundation to join a national dialogue on international cultural exchange. For Isabel Trautwein, the magic moment arrives when "one day, you feel the child connecting to the instrument in a very personal way. It's not something you can teach." 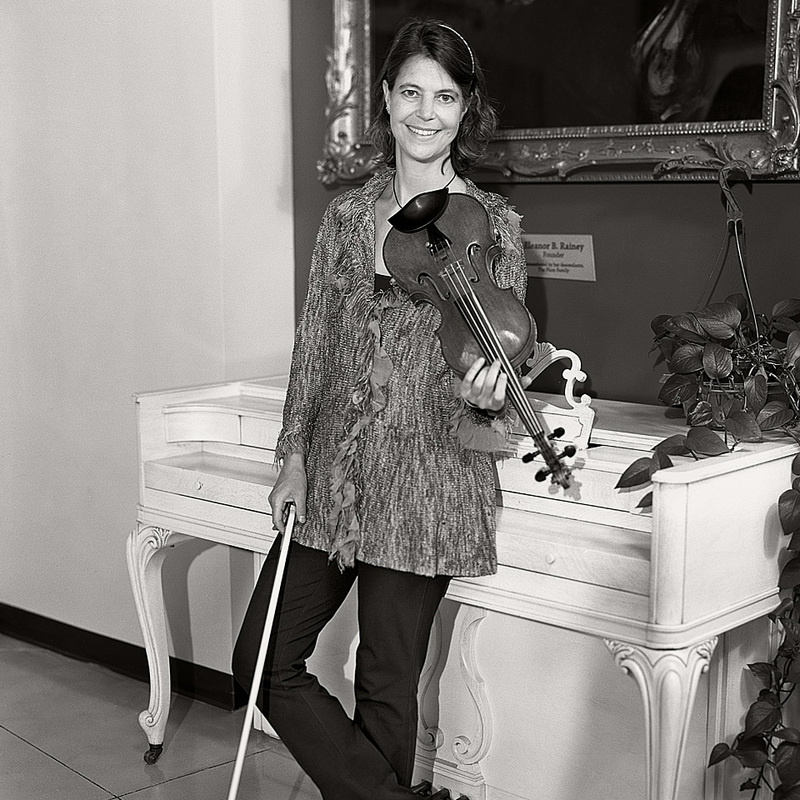 Isabel, a member of the Cleveland Orchestra's first violin section, launched a strings program at the Rainey Institute in Cleveland's Hough neighborhood in 2011. This year, 50 children ages 6 through 11 are learning the complexities of classical music, with stringed instruments donated by the orchestra. Parents report that their kids practice at home and teach their younger siblings. 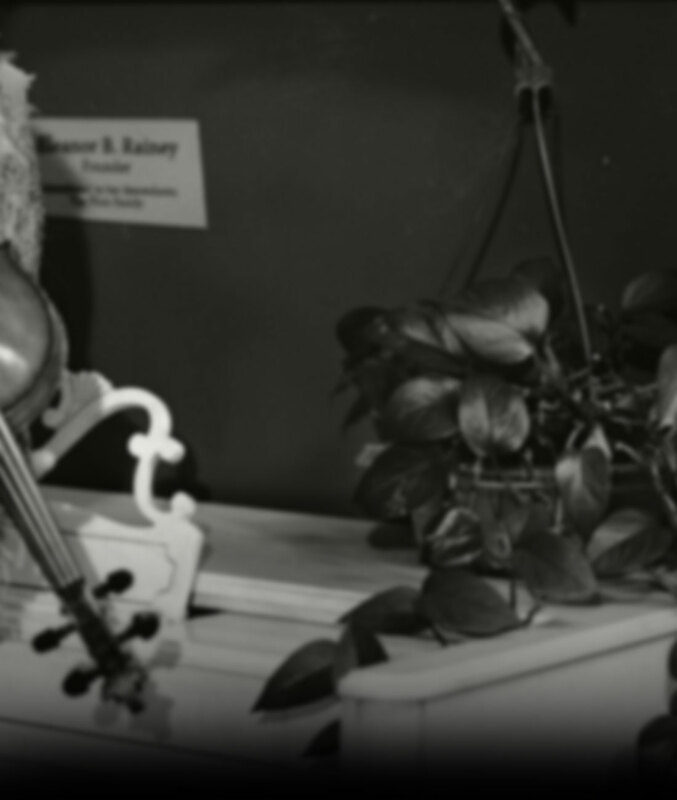 One boy even took his violin on a camping trip. "Our children are performing at Severance Hall and other venues they might never have seen," Isabel says.